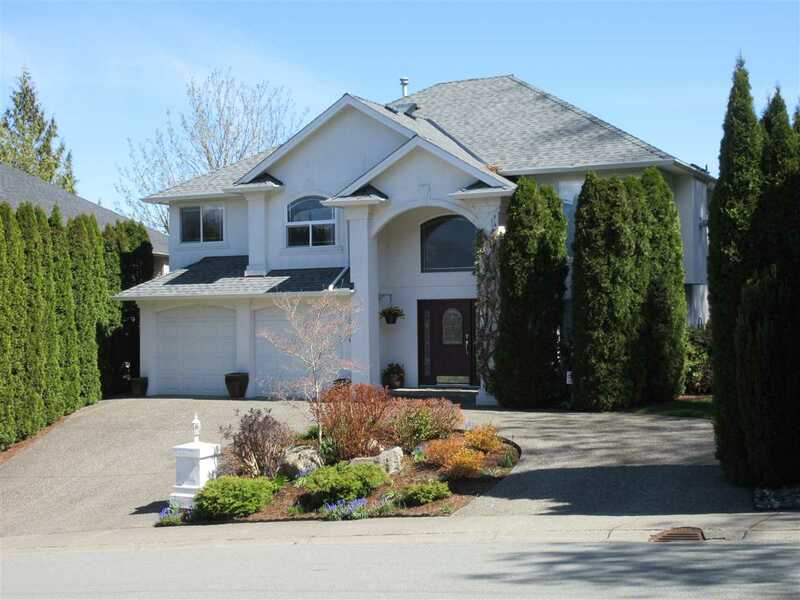 I have listed a new property at 45385 BERNARD AV in Chilliwack. Rare find! 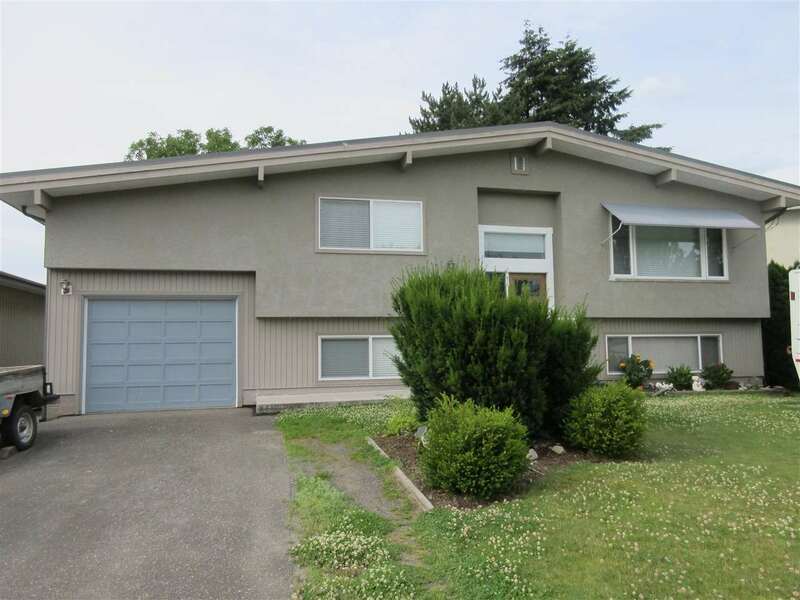 This large three bedroom rancher features a huge fenced yard and patio. Excellent layout and flow with open living and dining area making it easy to relax in front of the gas fireplace. Kitchen is open and bright with oak cabinets and adjacent sun room. Close to downtown living, shopping, hospitals and schools Awaiting your ideas – call today! For more information or to schedule a viewing please contact Judy Rollheiser at 604-793-8113.